Chief Warrant Officer 2 Michael Duskin served with the 3rd Special Forces Group at Fort Bragg. 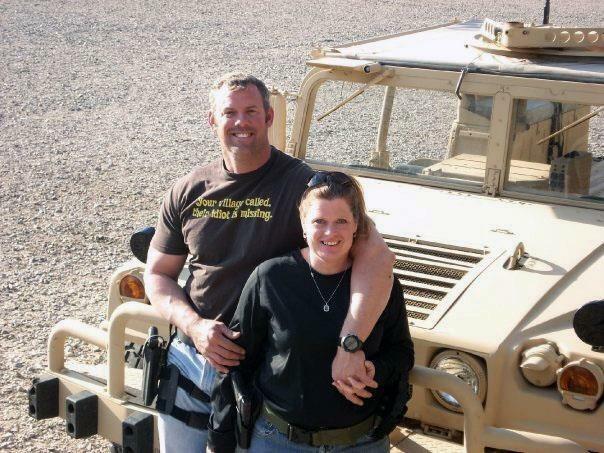 During seven deployments over the course of 15 years, he and his wife Maggie established routines to cope with his absences and keep the lives of their three children running smoothly. Steven Moore has never served in the military, but for the past 16 years he's been serving the Fort Bragg community, specializing in the design of military challenge coins. More than just collectible tokens, the coins are a concrete way to commemorate shared service and personal achievement. Commanders award them with a solemn handshake, and soldiers often treasure them as keepsakes. “I’m told by the soldiers that they are highly coveted items, and gives them incentive to earn them,” Moore said. 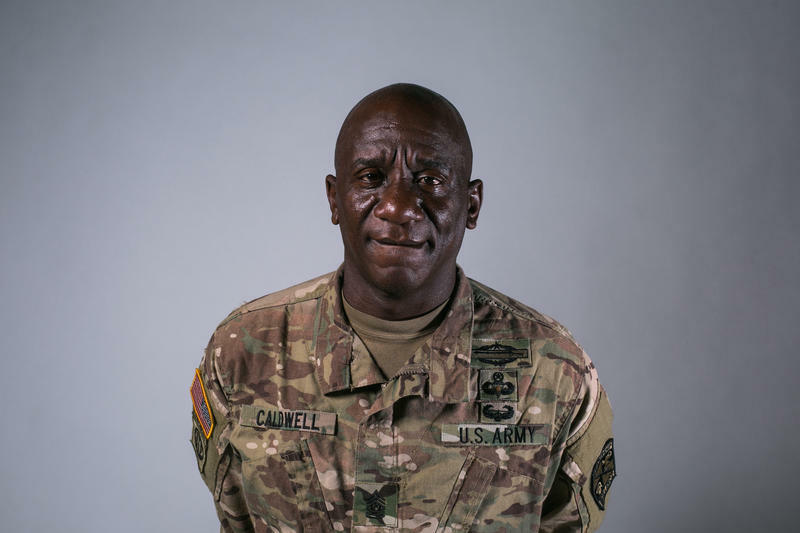 Sergeant Major LaMonta Caldwell spent 31 years in the Army, deploying all over the world, but the 15 months he spent fighting in Afghanistan's Korengal Valley were the toughest test of his military career. 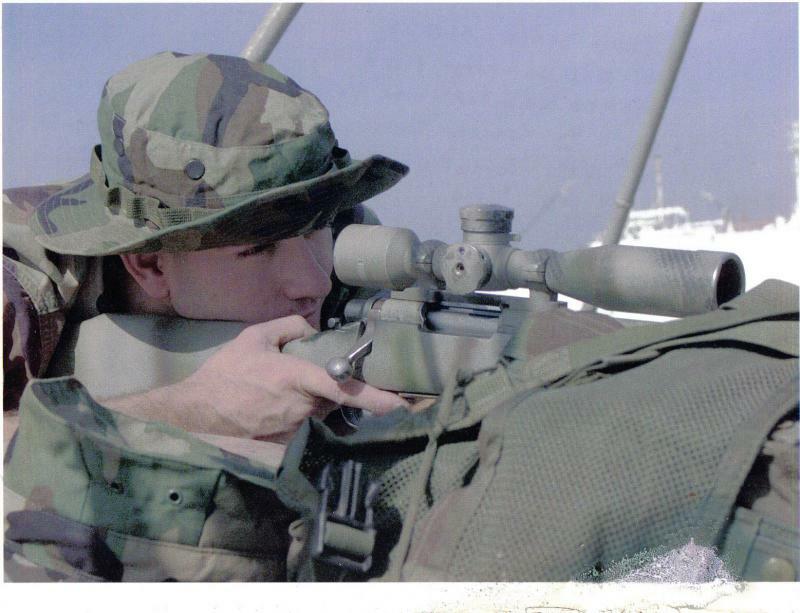 During his 2008 deployment, he and his soldiers came under fire on a daily basis while struggling to improve their position in the rugged mountains surrounding the valley. The unit lost eight men in combat, another fifteen were wounded. 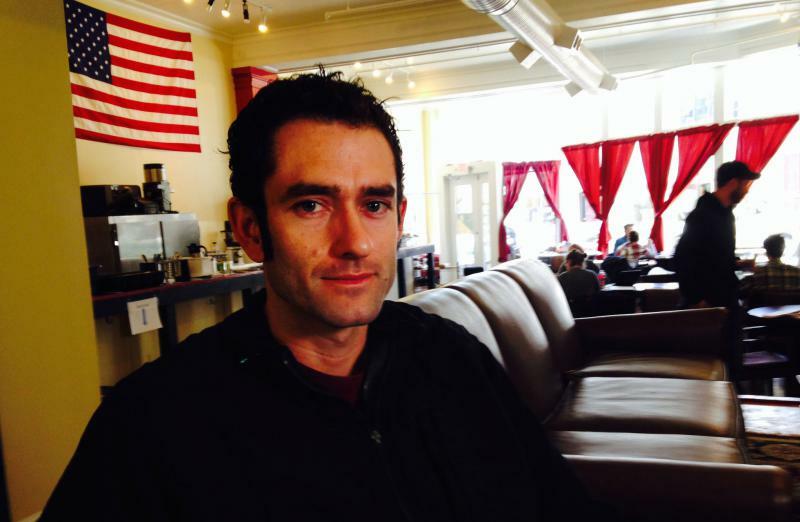 Thomas J. Brennan first started writing about war through letters home to his wife when he was deployed in a remote village in Afghanistan’s Helmand province. More than 2,000 soldiers are deploying from Fort Bragg to Afghanistan, joining 1,500 soldiers sent there earlier this year. 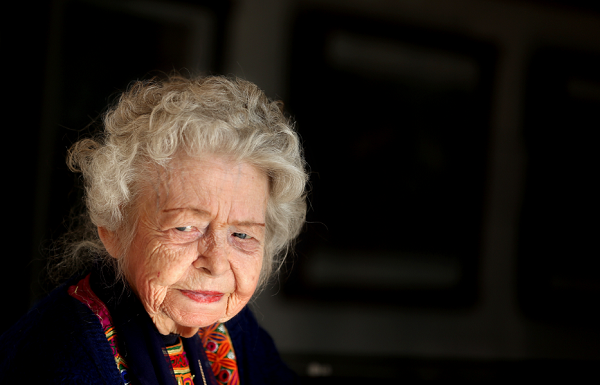 Nancy Hatch Dupree helped preserve the culture and history in Afghanistan through years of war and turmoil. She moved to Kabul in 1962 with her first husband and went on to write five books and more than 100 articles on Afghanistan. President Trump is addressing the nation Monday night, beginning at 9:00 PM ET, on U.S. engagement and "the path forward" in Afghanistan and South Asia. An NPR photojournalist and an Afghan translator were killed in Afghanistan this week by Taliban forces. 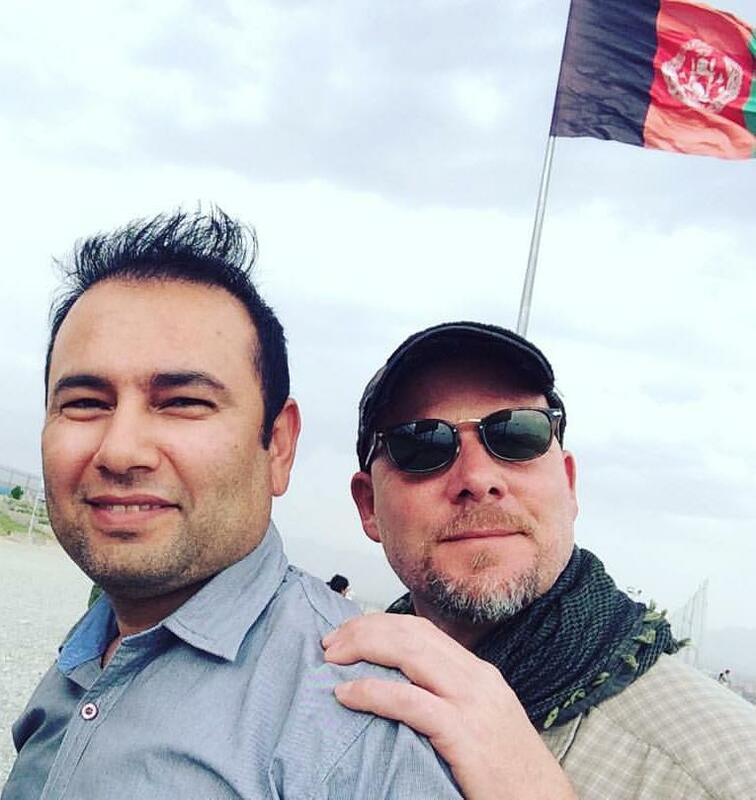 David Gilkey and Zabihullah Tamanna were traveling in Southern Afghanistan when their convoy came under attack. Two other NPR staff were unharmed. David Gilkey is the second American journalist to die in the Afghanistan conflict. 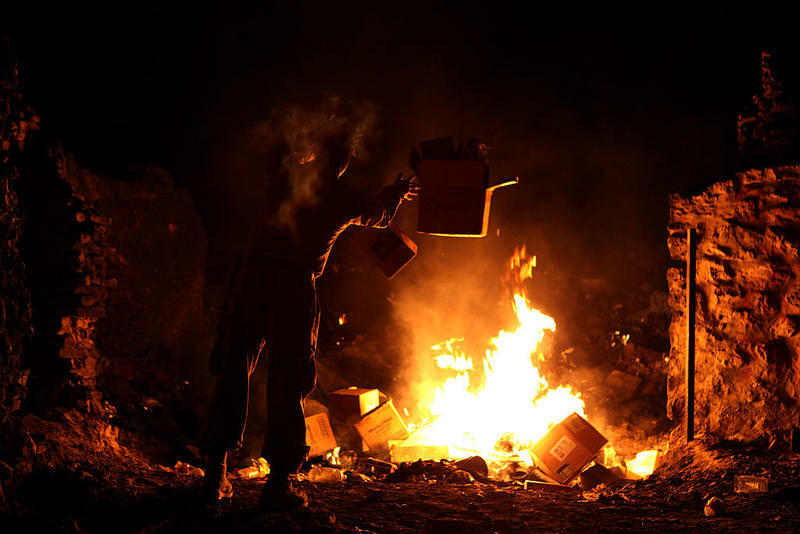 So-called "burn pits" were common at U.S. military outposts in Iraq and Afghanistan. Legislation in the Senate would create a center to study the effects of breathing their smoke. What To Do After Escaping Political Persecution? After nine months in the United States, Zia Ziauddin still has not found a job, but it’s not because he isn’t qualified. Before resettling in the United States with his family, Ziauddin worked in a senior position at a city management company in Afghanistan. He has several skills to offer but finding the right fit has been hard. American women were officially banned from serving in combat roles until 2013. But the new book “Ashley’s War: The Untold Story of a Team of Women Soldiers on the Special Ops Battlefield” (Harper Collins/2015) documents the story of a team of women who were on night raids alongside Navy Seals and Green Berets before the ban was lifted. Filmmaker James Longley is known for his portrayals people in politically volatile countries in the Middle East. His films seek to deepen an understanding of the historical and cultural dimensions of the region’s conflicts. For his low-budget, self-financed films, Longley has lived among ordinary families, gaining access to people in places rarely chronicled on film by Westerners. 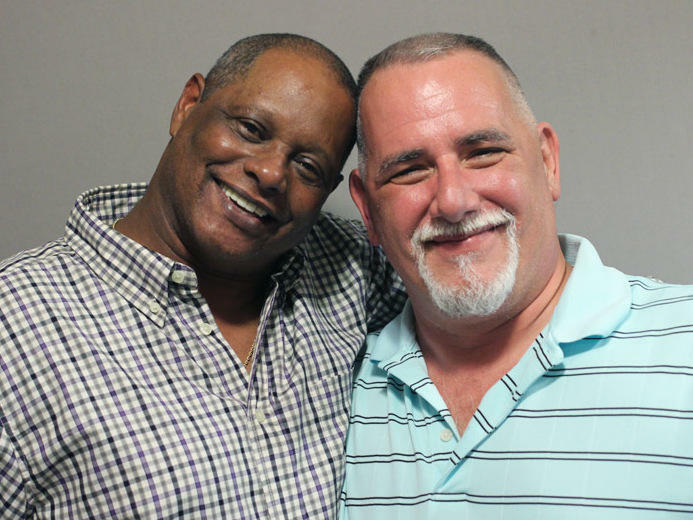 Ten years ago, Keith Melick was a medic in the Army, and Roy Wilkins was a command sergeant major in the Army's Special Forces. They crossed paths in Afghanistan, where Wilkins was wounded in an IED explosion. And then this August, by chance, they met again — in the gym at a VA medical center in North Carolina, where Wilkins was playing with his wheelchair basketball team. Military veterans face many challenges in combat zones and on battlefields. 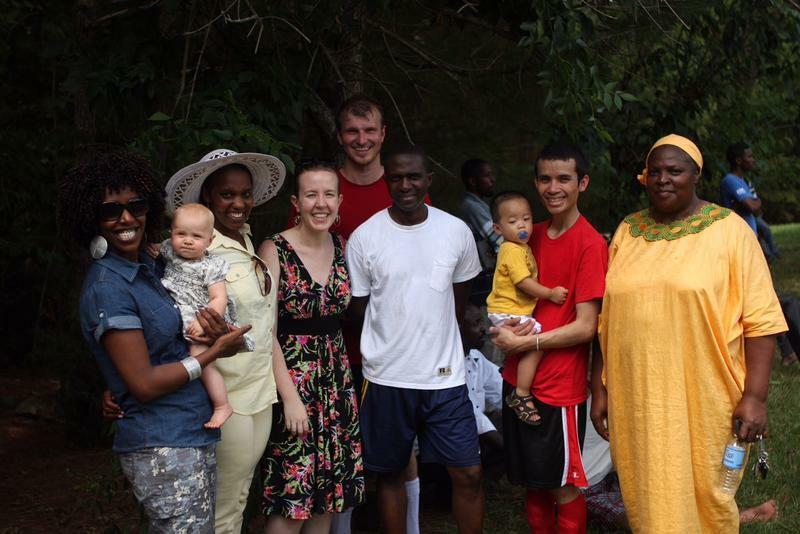 But what about the struggles they face when they return to civilian life? This is the story of two men. Both Marines. Both served in the Middle East. Both struggled when they returned. One Durham coffee shop brought them together and helped them re-connect to civilian life. Ryan Wetter did two tours in Afghanistan. He conducted reconnaissance, often under cover of darkness. He is the 19th Marine in his family to serve since the Korean war. 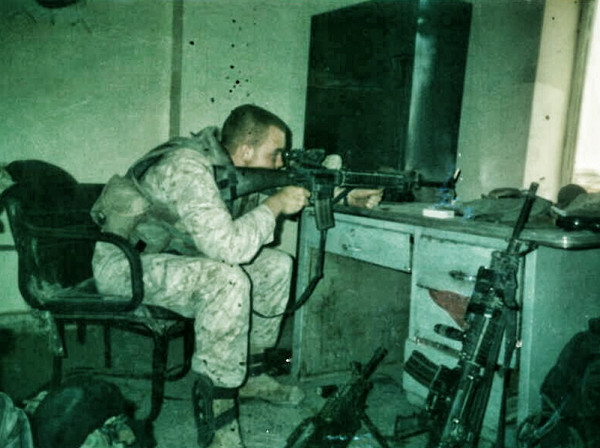 He always knew he'd be a Marine. "Its like telling kids not to be a superhero. You see a superhero running around, that's what you want to be." From 2009 to 2011, Karl Eikenberry served as U.S. ambassador to Afghanistan where he worked to stabilize the country and build a stronger foundation for democracy. The challenge is great as many question the intervention of American troops. Eikenberry, a Goldsboro, NC native, believes the humanities can provide an innovative approach to modern diplomacy. The American military is drawing down forces in Afghanistan. As troops depart and resources return home, on-the-ground media coverage of the conflict winds down as well. 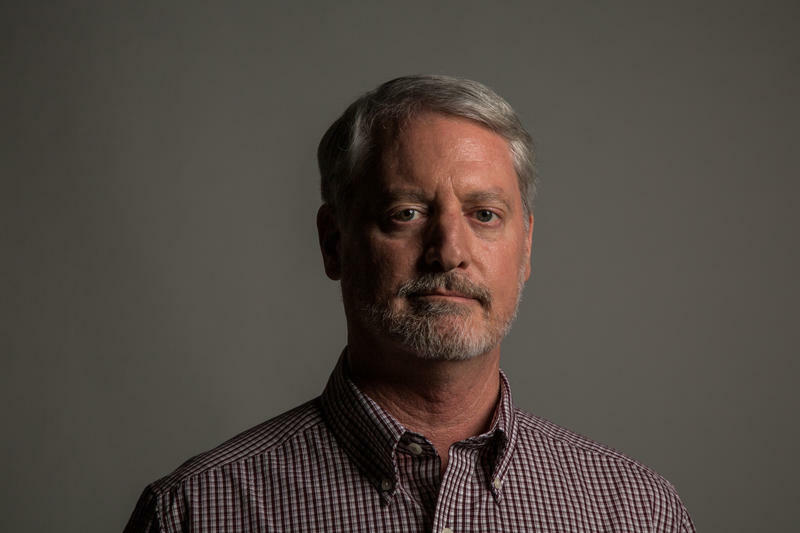 Reporter Jay Price has covered the country on three different tours. 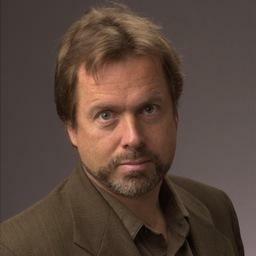 He also covered the war in Iraq for the News & Observer and its parent company, McClatchy Newspapers. Host Frank Stasio talks with Jay Price about his experiences as a war correspondent and his unique perspective on America’s conflicts. A small group of Fort Bragg soldiers returns home from Afghanistan Monday as the military works to transfer its operations to Afghan forces. One thousand Marines and sailors based at Camp Lejeune in Jacksonville are deploying to Afghanistan this week. 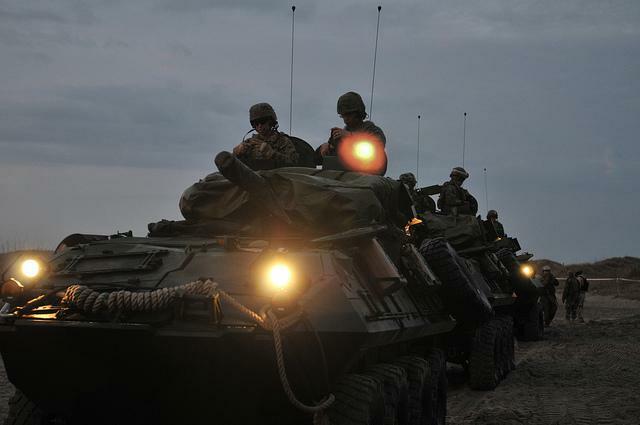 Combat Logistics Batallion Six will be providing support to a larger unit already in place as a part of Operation Enduring Freedom. Captain Emma Frowine, one of the Marines deploying, says the Batallion found out about the deployment about six months ago. The latest research suggests that for veterans, social support is just as important as medical care. Host Frank Stasio talks with UNC Chapel Hill Associate Professor of Psychiatry Eric Elbogen, about his study showing that vets lacking social and financial stability are more likely to engage in violent behavior than those with posttraumatic stress disorder. Joining the conversation are Pete Tillman, public affairs officer for the Durham VA Medical Center, and Jason Hansman of Iraq & Afghanistan Veterans of America. Hundreds of thousands of veterans have been waiting months - sometimes years - for their disability claims to be processed by the Department of Veterans Affairs. 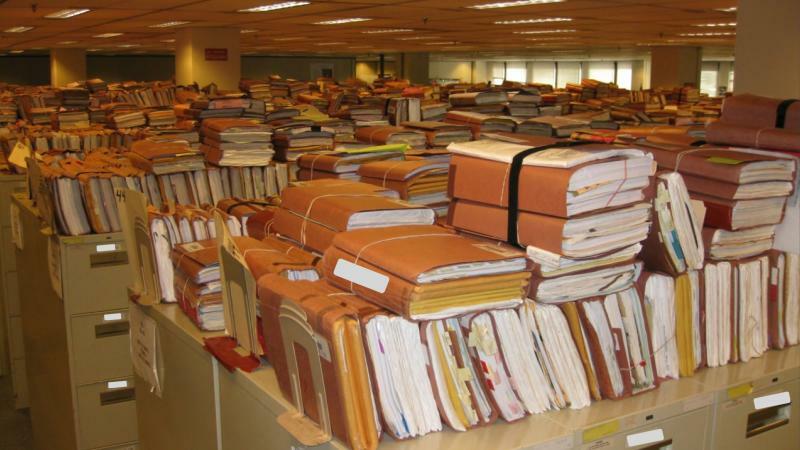 Recently, piled up claims threatened to buckle the floor at the Winston-Salem office. 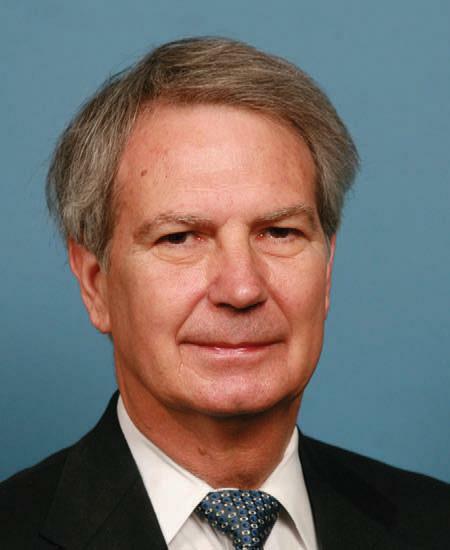 North Carolina Congressman Walter Jones is among those calling for an end to U.S. spending in Afghanistan. Success in the war on Afghanistan depends on Afghan soldiers taking over after U.S. troops leave. The Army’s Green Beret’s are charged with training them. Kevin Maurer, the local news editor for the Wilmington Star-News embedded with the Green Beret and walked away with a book, “Gentlemen Bastards: On the Ground in Afghanistan with America's Elite Special Forces” (Berkley Hardcover/2012). Host Frank Stasio talks to him about his experiences. A soldier and native son of Raleigh was remembered at a public memorial today. 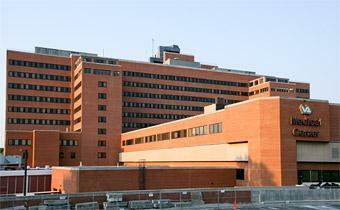 A funeral service will be held in Raleigh Memorial Auditorium tomorrow morning for a soldier who died in Afghanistan. 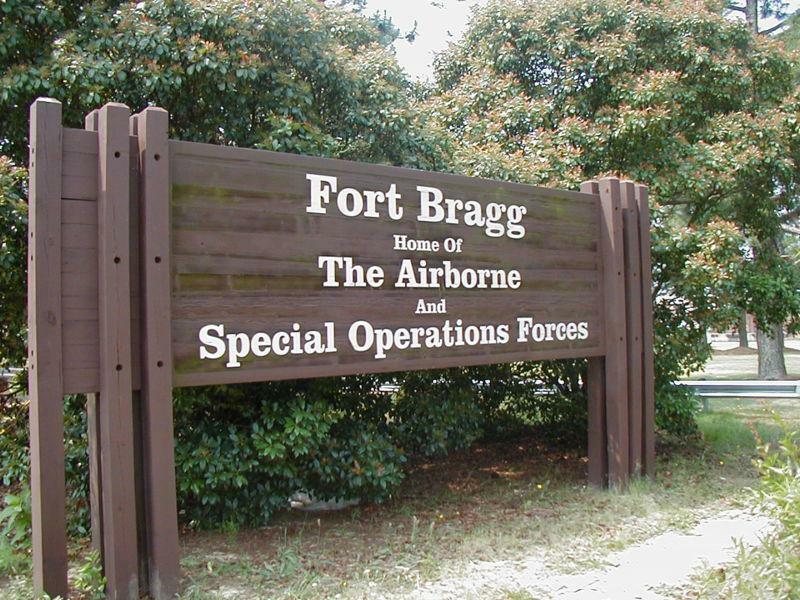 About 58 hundred soldiers from Fort Bragg will be deployed to Afghanistan this spring. They're headed to the southern part of the country to work with NATO and Afghan troops. 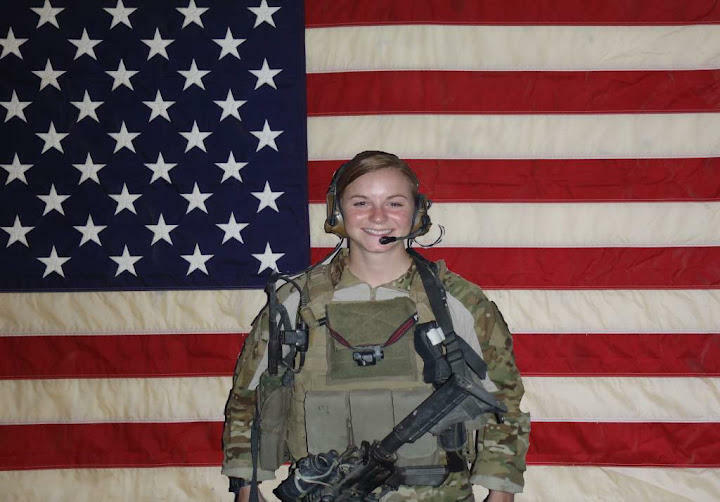 Captain Allie Scott says the paratroopers are part of a transition plan to gradually hand over that part of Afghanistan to local authorities.